We have developed and used our performance improvement program at moderate altitude in the French Alps with World Champion triathletes and Pros since 2006. 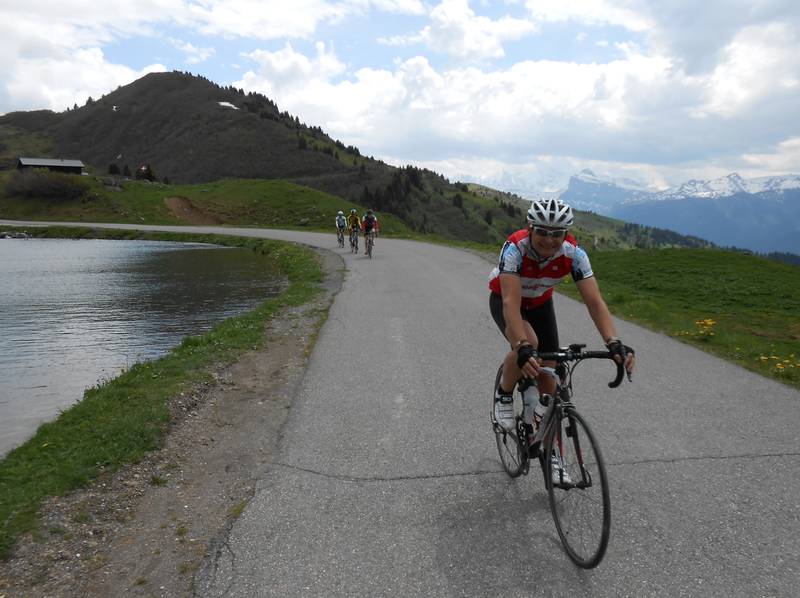 Take your training to the next level and swim, cycle, run and recover at moderate altitude in French Alps in preparation for your ‘A’ race/s this season. 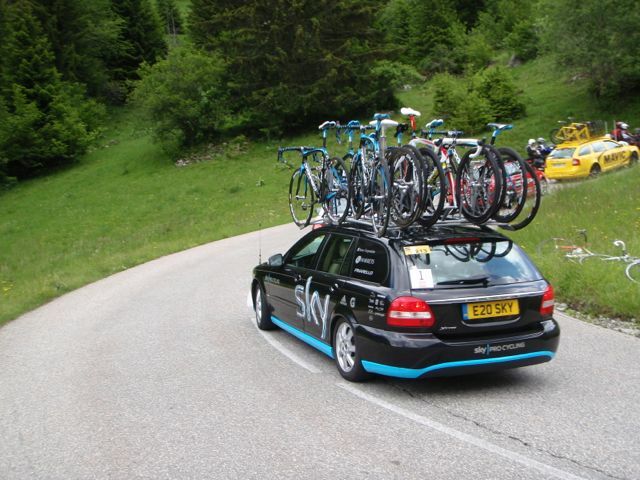 Experience and applied research show that even a short stint at altitude brings strength, speed and motivational gains. 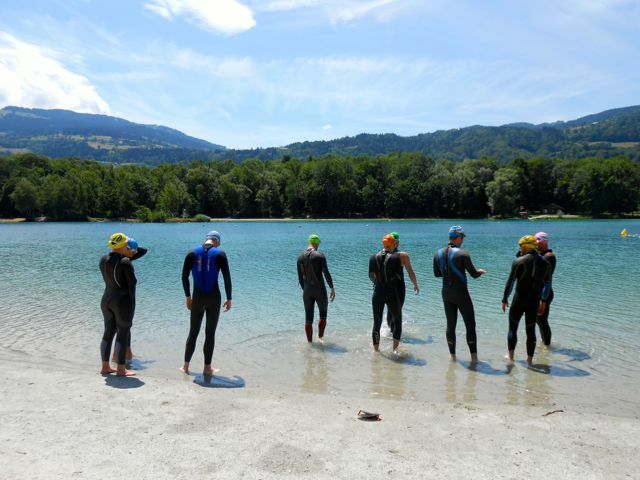 In a typical training week at altitude we include open water lake swimming, coached Swim Smooth sessions fine tuning stroke technique and triathlon swim skills, alpine cycling over Tour de France climbs, coached track running sessions, endurance runs on mountain trails and qualified sports nutrition recommendations for endurance racing. 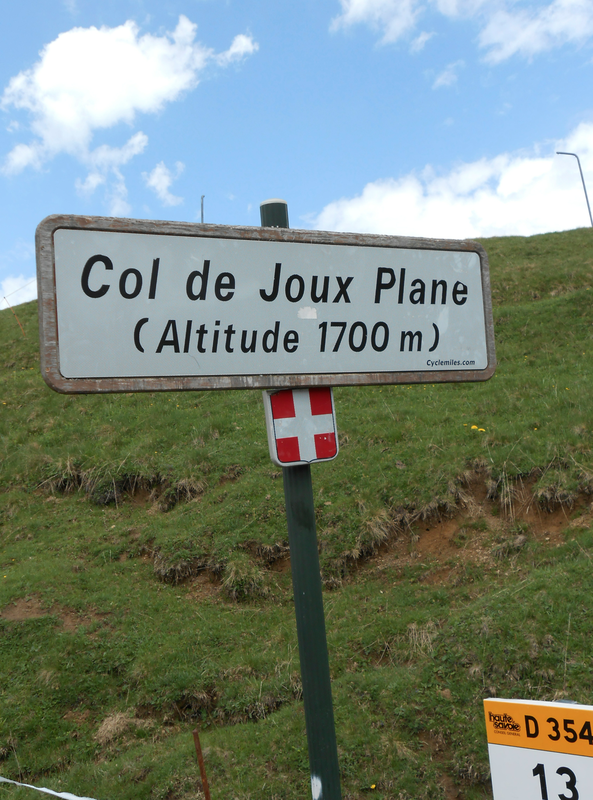 Our base in the French Alps provides a stunning location for altitude training, a luxury standard of accommodation, inspiring scenery and challenging terrain. Our coaching and training philosophy is based on athlete-centric, high quality and individual training provision to achieve significant improvements in performance. It is important to us that every athlete experiences world-class training to surpass expectations of what is possible when constrained by time or training limitations in a day to day lifestyle. The physical benefits, increase in skills, confidence, motivation and inspiration taken home from a Triathlon Europe training week at altitude ensures the progression is ongoing after you return home. The added performance value is added to your races in speed, strength, mindset, confidence and conditioning when you return to sea level to compete. We adopt a balanced approach to your training with specific triathlon training sessions in a stunning and often challenging setting. 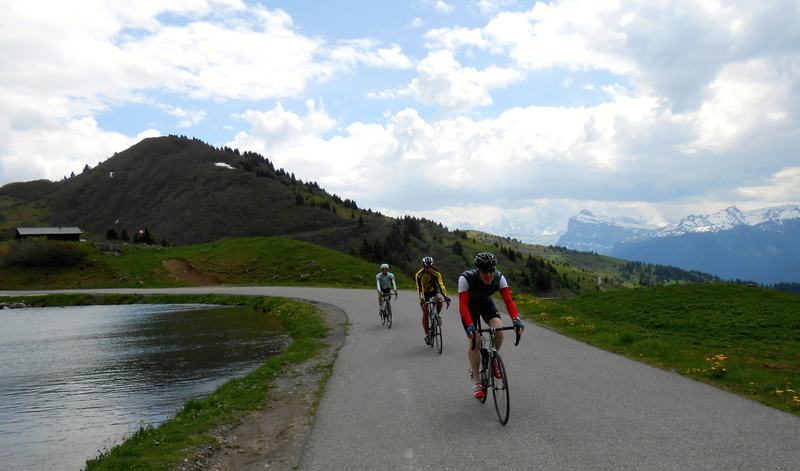 These include lake, open water swimming, coached Swim Smooth sessions in outdoor pools, stunning alpine cycling in mountains made famous by the Tour de France, coached track technical run sessions and endurance trail running. Each day’s training is structured to enable you to obtain the most from training at moderate altitude, based on your individual goals for the season. We do not expect you to complete a triathlon every day, or undertake excessive training volume and subsequently get ill or injured. This is a performance training environment, and your individual strengths and weaknesses inform and guide the emphasis on the training intensity, volume and technical focus! All areas of your technical and tactical performance will be tuned up with video analysis, coached transition workshops, tips from world-class athletes on bike skills, run technique and motivation from training in a world class environment. For further information based on your individual requirements and if you are preparing for World Championships or an Ironman event, please contact Fiona on 074740995598 to discuss or email your questions (fiona@triathloneurope.com).